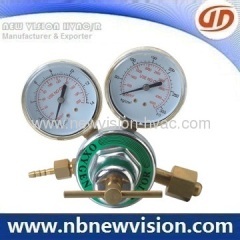 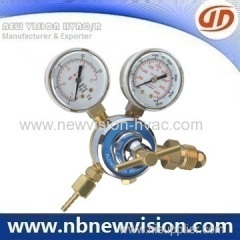 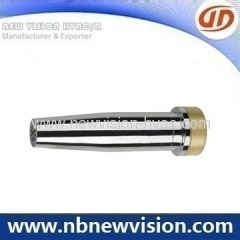 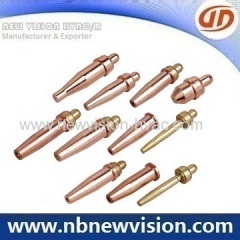 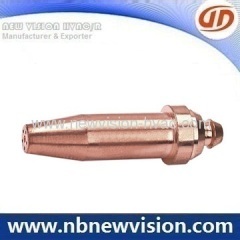 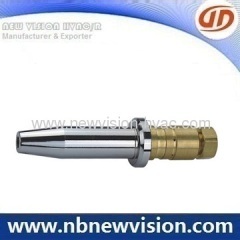 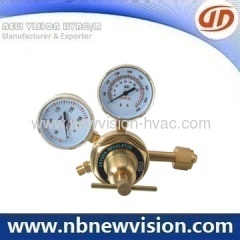 Concerning tools like cutting tips, welding nozzles, oxygen cylinder valve, oxygen regulator, electrode holder as well pressure gauges etc. 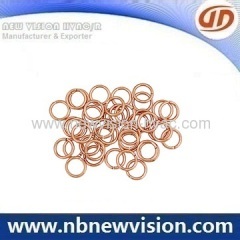 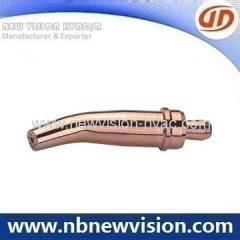 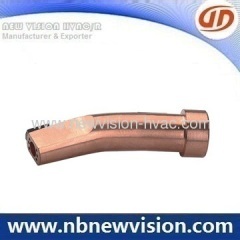 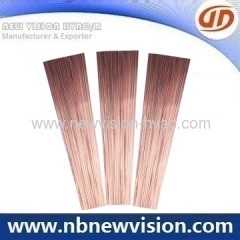 Professional manufacturer & exporter in copper brazing rings, silver brazing rings, refrigeration copper brazing rings,silver brazing welding rings. 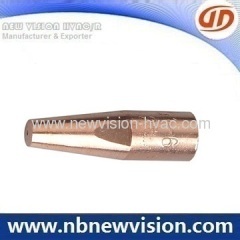 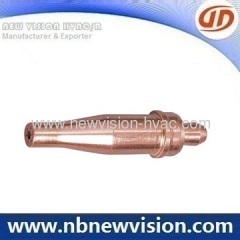 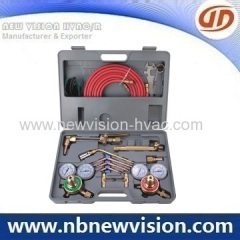 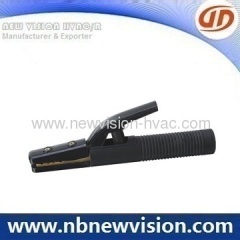 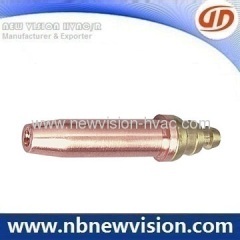 Group of HVAC Tools has been presented above, want more	HVAC Tools and Welding & Cutting Tools, Please Contact Us.